Last week, Scout RFP held their 2nd annual user conference, Spark 2019. Scout’s software is designed to manage sourcing and procurement processes in companies. 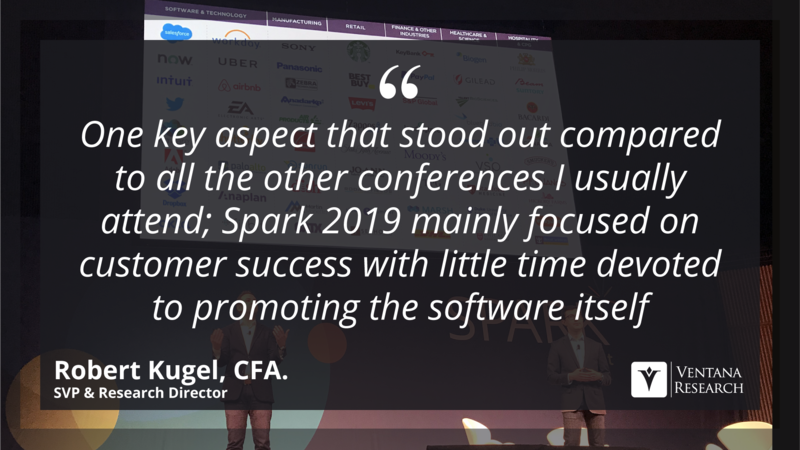 Even with a very targeted focus, there was one key aspect that stood out compared to all the other conferences I usually attend; Spark 2019 mainly focused on customer success with little time devoted to promoting the software itself. Strategically, this fits in with Scout RFP's customers and target audiences. Scout’s users represent a new breed of purchasing managers and executives. They’re looking to change the role of the purchasing department. IBM’s THINK conference, just held this February in San Francisco, is IBM's annual user conference. THINK is designed to showcase upcoming product updates and releases from IBM, along with provide best practices on a wide range of topics. 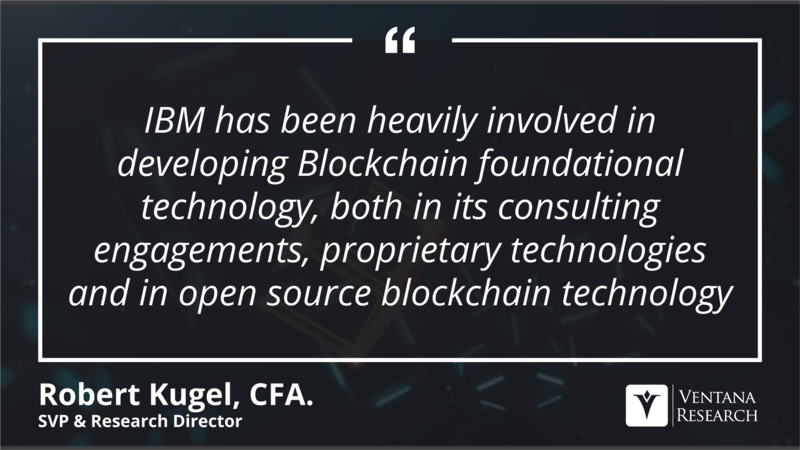 While many technologies were on display, there is one topic in particular I wanted to cover this year: Blockchain. We’re in a new era of trade, the result of converging issues that have been building for at least a decade. 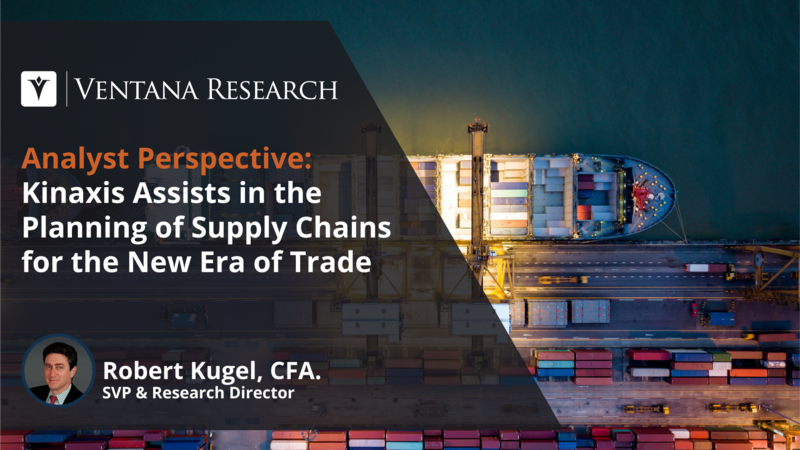 Structurally and politically, the liberal ethos that drove the trade environment through the second half of the 20th century and into the 21st has changed. There will be a new equilibrium in the future; getting there, though, will be a bumpy ride. 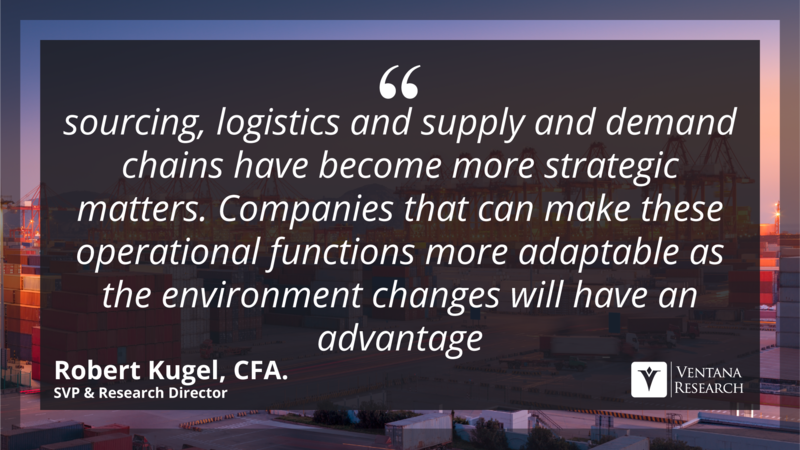 Adding to the challenges posed by a shifting trade environment are commodity and currency market volatility and the impacts of ongoing legal, regulatory and taxation changes. New rules governing revenue recognition for contracts have gone into effect for larger companies and are about to go into effect for smaller ones. The Financial Accounting Standards Board (FASB), which administers Generally Accepted Accounting Principles in the U.S. (US-GAAP), has issued ASC 606 and the International Accounting Standards Board (IASB), which administers International Financial Reporting Standards (IFRS) used in most other countries, has issued IFRS 15. 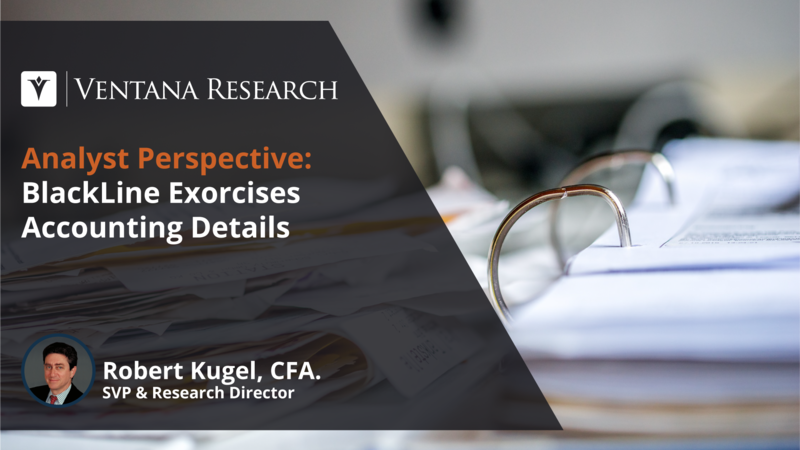 The two standards are very similar and will require fundamental changes in revenue recognition for companies that use even moderately complex contracts in their dealings with customers. These include, for example, contracts that are structured using tiered pricing or volume discounts or ones that routinely involve modifications, such as subscriptions that add or drop users and services or allow seasonal changes or promotional discounts. “Straight-through processing” (STP) is a business process and data architecture methodology. Technology advances have made STP increasingly feasible for any business process, allowing companies to design and execute them from inception to completion in a more automated fashion, minimizing or eliminating human intervention in the process. The associated data also progresses automatically end-to-end through the process, preserving its integrity. 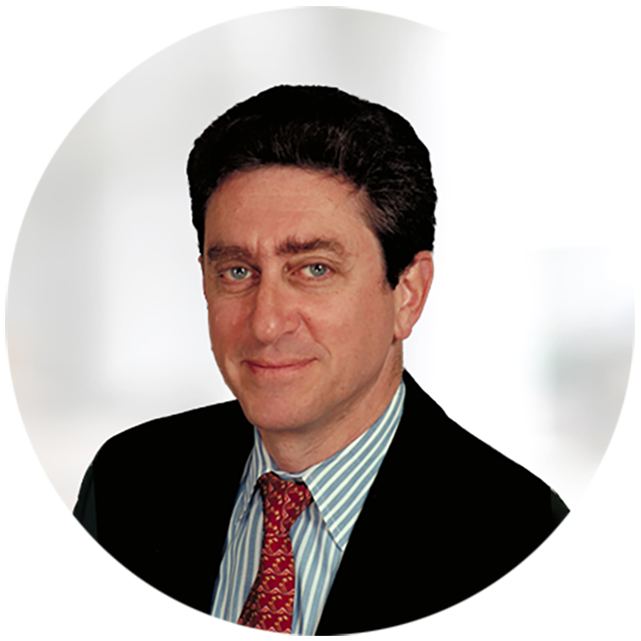 Because there is no human intervention, data is more accurate and less prone to manipulation. 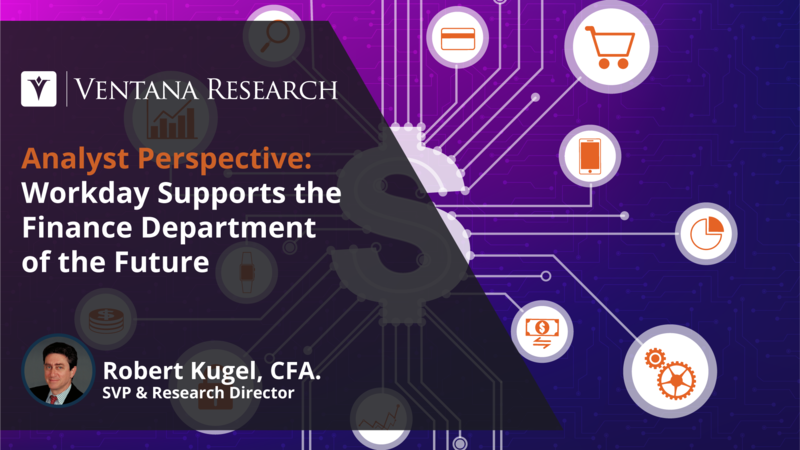 Workiva recently introduced Wdata, a cloud facility for centralizing financial and non-financial information from multiple sources. 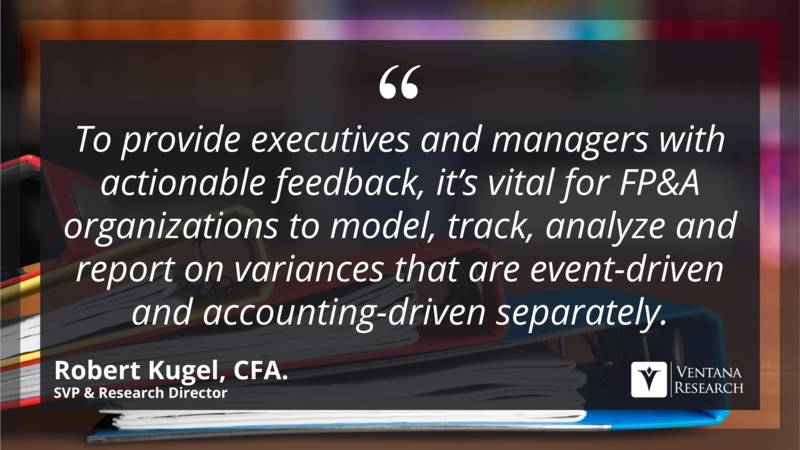 It frees up time for finance organizations, especially financial planning and analysis (FP&A) groups, to explore conditions and trends in their business because they need to spend less of it gathering data and preparing it for analysis and reporting. 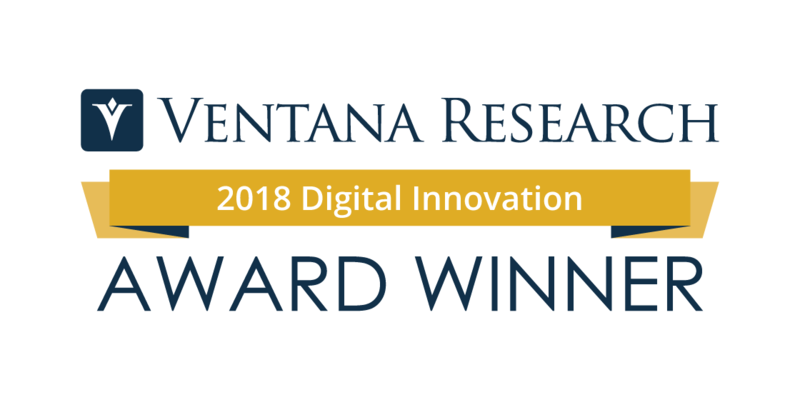 Ventana Research recently awarded Workiva our Digital Innovation award for Wdata because of its transformative potential. 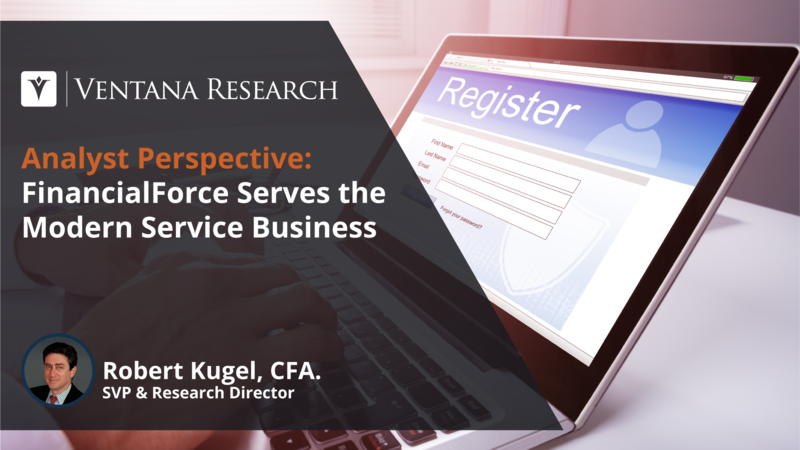 FinancialForce offers cloud-based ERP and professional services automation (PSA) software. The company targets midsize and larger services companies, especially those that provide professional services (such as consultants or field service organizations), subscription-based or recurring revenue services. FinancialForce’s key point of differentiation is that it is built natively on the Salesforce platform. 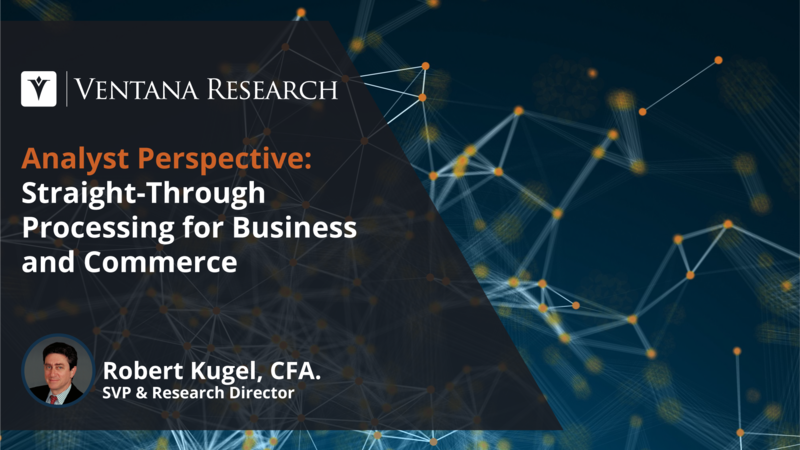 Thus, CRM data is already located on the same platform as accounting and back-office data so organizations can orchestrate end-to-end front-office to back-office processes without having to integrate different systems.